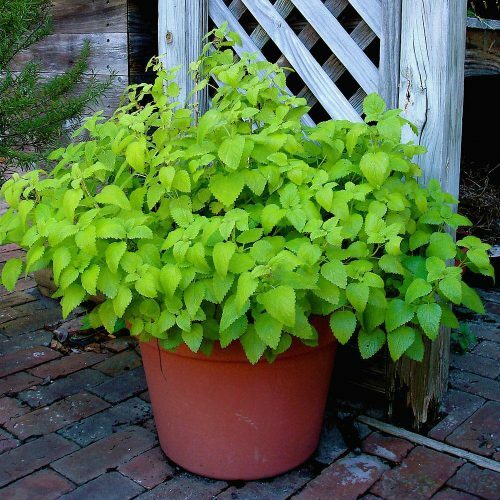 Plants that Repel Mosquitoes And Most Bugs Around your House! If you live anywhere with a Mediterranean or tropical climate you’ll know how mosquitoes can be so annoying, inside the home and out. They are not just a nuisance, but can be a serious health risk as well. The insects search out animals and people to drink blood from, and can pass on dangerous diseases such as malaria, West Nile virus, and Zika. We’ve come to accept that when going out we have to spray ourselves with insect repellent, and if we want to sit outdoors for any length of time burning anti-mosquito spirals are a must. Nowadays, more technological methods are available, such as ultra-violet traps that can cover large areas. Mosquitoes are drawn to the body odor given off by people and animals. Some people discover mosquitoes are highly attracted to them, while others appear to be never bothered at all. Scientists understand the attraction is linked to the amount of carbon dioxide given off. The mosquito’s acute sense of smell can also be its greatest enemy, and our greatest defense. That’s why citronella candles and anti-mosquito spirals work. What’s also on our side is the natural world, as there are a number of plants, which give off aromas that smell lovely to us, but put off mosquitoes in a big way. Planting them in your garden, or having them in pots around the home, can act as a natural mosquito repellent, and cut down on your use of chemicals to get rid of the insects. As one of the sweetest smells in the garden, the lavender plant gives off a lovely fragrance thanks to the essential oils in the plant’s leaves. Lavender has been used as a fragrance for perfumes and toiletries for centuries. 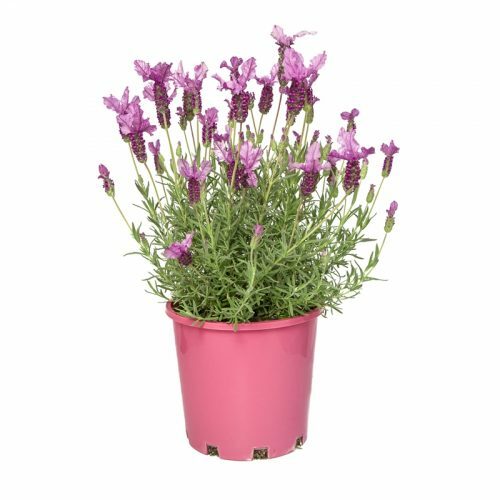 The aroma given off by the lavender plant is able to hinder a mosquito smelling its prey, and that’s what makes it ideal to plant to ward off the troublesome insects. Lavender is a tough, resilient plant, and once established is drought-resistant. It needs full sunlight and good drainage to thrive, although it prefers a warmer climate. Planting couldn’t be easier, as it will grow well in a garden, or in a pot which can be placed inside or outside. Apart from the calming effect lavender has on the body, you can rub the plant on your skin to release the essential oils to act as a natural mosquito repellant. The marigold may be a beautiful, simple flower, but it also has the power to deter mosquitoes and a whole bunch of other garden critters. The annual flower is easy to grow, so can be potted or planted in a bed. 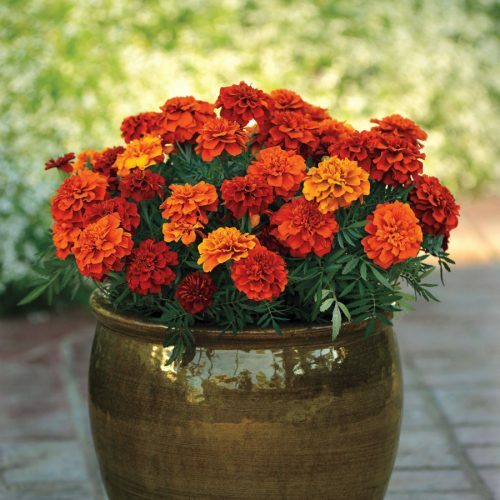 Potted marigolds on a patio, or near to a door of the house will keep mosquitoes out of the home as part of a barrier prevention program. Gardeners use marigolds as a natural deterrent and are often planted around kitchen gardens to ward off bugs and insects that eat vegetables. The marigold flower contains Pyrethrum, which is a compound found in many popular insect repellents. This means they are good against aphids, whiteflies, squash bugs, tomato hornworms, and Mexican bean beetles, as well as mosquitoes. Studies have shown that when applied to a surface the natural essential oils in marigolds have the power to deter mosquitoes for about half the time of a chemical repellant such as DEET. The citronella plant is often referred to as the mosquito plant due to its power at repelling insects. Essential oils from the plant are used as a natural ingredient in over-the-counter mosquito repellents. 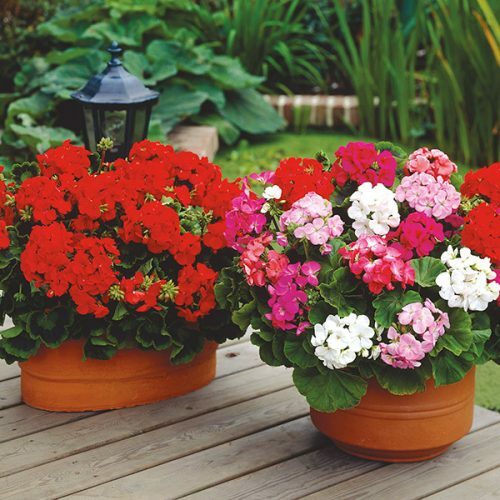 As this low maintenance plant cannot withstand the frost, it can only be planted in the ground in warmer climates, otherwise, it is best to plant in a large pot. 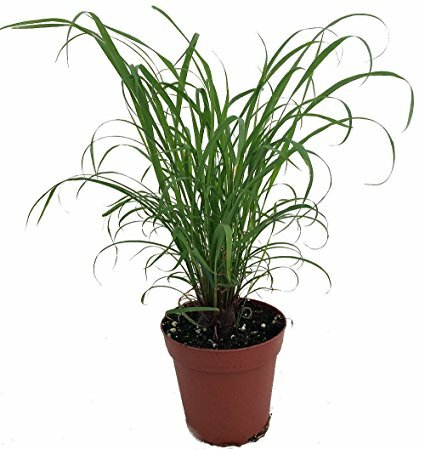 The citronella plants do best in areas with lots of direct sunlight and good drainage. They can also grow well in areas affected by drought, as they are known to tolerate the summer stress when less water is available. Horticulturalists recommend planting the Cymbopogon nardus, and Citronella winterianus as the best varieties to ward off mosquitoes. The fragrance is found in the leaves of the plant, and when rubbed on the skin, they give off a pleasant aroma, as well as naturally repelling mosquitoes. 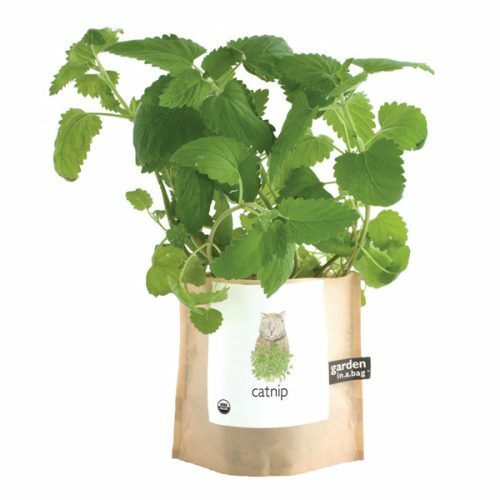 In many gardens, catnip, or catmint, is regarded as an insidious weed, but it is also one of the most effective insect and mosquito repellent plants around. As part of the mint family, it grows abundantly, whether you want it to or not. The active ingredient in the plant is called nepetalactone, and works as an insect repellent, and attracts cats. Cats love to roll and rub in it, so if you do plant it in the garden, try and keep it away from plants that might be damaged by frolicking felines. A study by the University of Iowa shows the active ingredient is ten times more effective against mosquitoes than the chemical DEET which is used in most mosquito repellents. Rosemary is a flowering plant that good cooks will grow in abundance in their garden. The herb is commonly used to flavor meat dishes and is an outstanding mosquito repellant at the same time. The woody scent of rosemary keeps mosquitoes, carrot flies, and cabbage moths at bay. 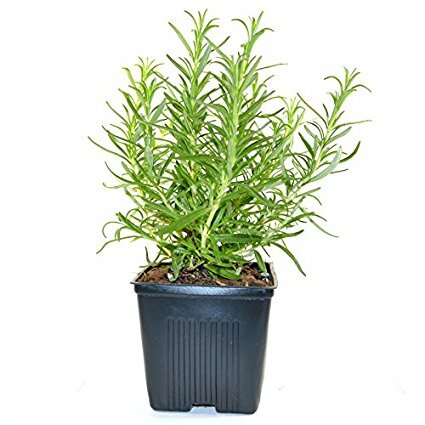 The herb prefers hot and dry climates, so keeping it potted indoors should see the plant thrive, provided it gets plenty of direct sunlight. Rosemary is one of those bushes that can be pruned into shapes, and so over the years have been used to create decorative borders. The rosemary bush or cuttings are enough to repel mosquitoes. If you are having a campfire, just throw a few twigs of rosemary in with the wood, and apart from the pleasant aroma, it will also keep the mosquitoes well away. Another of the kitchen herbs that doubles as a mosquito and insect repellent. The pungent smell given off by the leaves of the basil plant keeps lots of garden pests away. 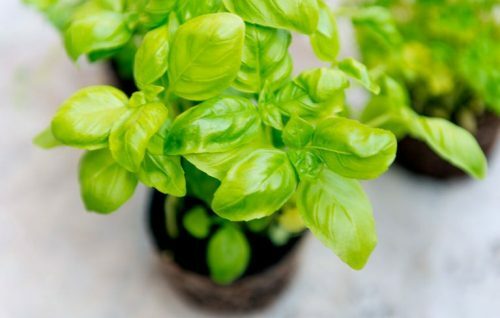 There are lots of varieties of basil plants, and each can be effective in its own way, so it’s best to experiment with a few types to see what suits your garden best. However, all basil plants like to be kept damp, and have good drainage and plenty of sunshine. The herb can also be planted in pots for inside or on a patio or terrace. The plant gives off its strong aroma from the leaves without them being touched or crushed. A review in the Malaria Journal in 2011, said the essential oil in the basil plant, Ocimum, is up to 100% efficient in repelling mosquitoes. You can even make your own anti-mosquito spray with basil leaves. Soak a hundred grams of basil leaves in about half a cup of boiling water. Add half a cup of vodka, and mix thoroughly. Decant the liquid into a spray bottle and then apply to other plants and surfaces as you would any anti-mosquito spray. If you are looking for a flower that will look pretty in the garden, and will also ward off mosquitoes, how about trying geraniums. The scent of the geranium reminds you of citronella. The great thing about geraniums is that in a warm, sunny climate they will grow incredibly fast. They can also be grown in colder climates in planters, provided they are constantly pruned. Another member of the mint family, lemon balm has a scent that is a mixture of lemon and mint. Lemon balm is a good plant to have in the garden as it attracts pollinators as well as deterring mosquitoes and other insects. To use as a mosquito repellent, all you need to do it crush some leaves in your hand to extract the essential oils and then rub them on exposed skin. Lemon balm is an invasive plant, and it will take over a garden if you allow it into flower beds unchecked. It is best to plant lemon balm in a container so its growth can be controlled. The fresh, clean aroma of peppermint is a joy in any garden and is common in kitchen gardens around the world. The active ingredients in peppermint work as a natural insecticide and as a mosquito repellant. 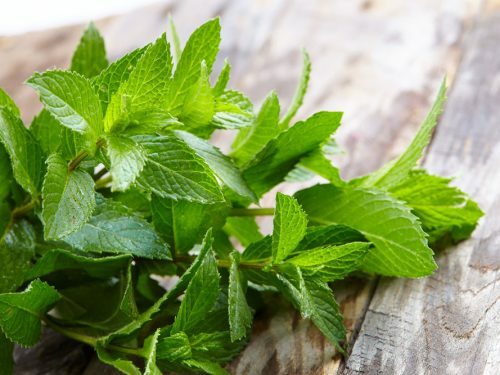 Rubbing the leaves of the peppermint on the skin will repel insects, and a mixture of peppermint oil and water will kill mosquito larvae for up to 24 hours after exposure. Apparently, if you eat garlic, the scent of the plant gets into your bloodstream, and you become less tasty to mosquitoes. 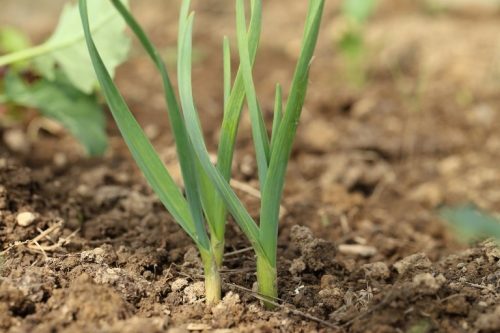 The strong aroma of the garlic plant comes from the roots, and it permeates the soil, acting as a deterrent to mosquitoes flying around the garden. If you want to protect yourself from mosquitoes while working in the garden, consider planting the insect-repelling plants in small clumps strategically place. If you’re going to be tactical and protect your home, how about using planters by doors and windows, where the aroma of the plants can waft into your house and deter mosquitoes at the same time. Experts all agree that prevention is better than cure, and not allowing mosquitoes to breed is the best solution. Make sure there is no stagnant water around your home where mosquitoes can lay their eggs. Any item that can hold water can become a breeding ground, such as buckets, flower pots, wheelbarrows or blocked gutters.